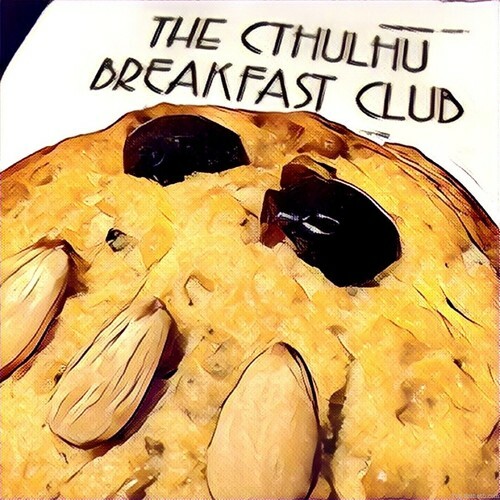 The January 2017 edition of The Cthulhu Breakfast Club. Latitude, the best marzipan in the world, 3D printing, Chaosium scenario competition, early convention experiences, the Arkham Gazette #1, The Grognard Files, memories of Gary Gygax, Pelgrane price hikes, the first British RPG, the Yoggie Shoppe, AireCon, News from Pnakotus series 2, Hypnos (film), Frostgrave and other sundry topics. Broadcast live and recorded in Ambisonic sound at Pickles Tea Rooms, Baildon, Yorkshire. 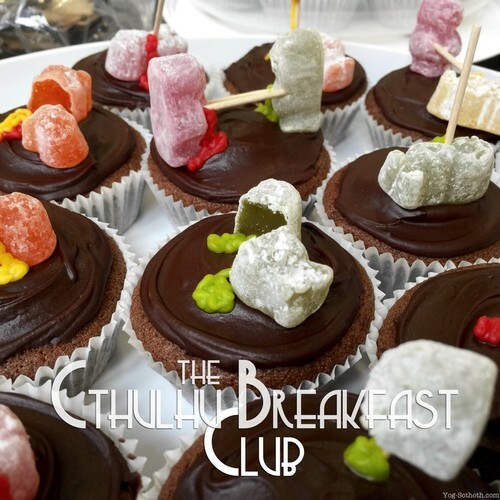 The November 2016 edition of The Cthulhu Breakfast Club. Science jokes, portraying characters, roleplaying in Middle-earth, playing Cthulhu Confidential, Mythos Tales, Dragonmeet 2016, Pulp Cthulhu in print and supplement ideas, Game Geekery blog, Zeppelin talk, Secret Shoggoth XI, Masks of Nyarlathotep Companion, Otley Science Festival, The Call of Cthulhu for Beginning Readers, so long SoundCloud, The Dhole's House, the precocity of Kate Bush and other sundry topics. This recording features MP3 chapters (bookmarks) and links - accessible with a compatible podcast player. Val, Fin, Paul & Helen take a quick tour of some of the displays at the Royal Armouries in Leeds. 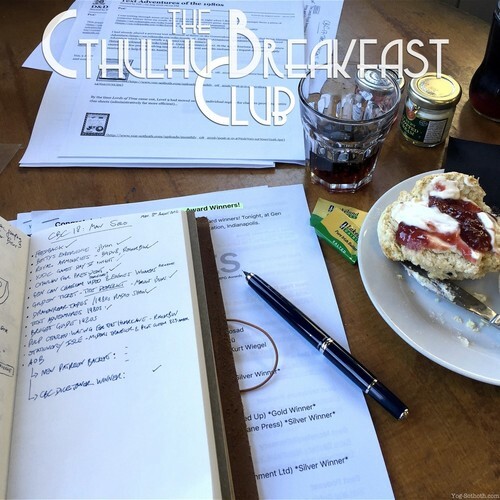 The September 2016 edition of The Cthulhu Breakfast Club. Sound recording, the eternal scone debate, The Curse of Nineveh, remote gaming and virtual reality, the Stationery Isle, YSDC Games Day V, Sun Spots and Gods' War Kickstarters, Mansions of Madness (board game) 2nd edition, Brotherhood of the Beast, Pickman's Guest, The Nightmare Stacks, Gen Con 2016 Chaosium seminar, marrying Icelandic women, World War Cthulhu: London, Helen in British Archaeology magazine, Hooten & the Lady, The Things We Leave Behind, Agatha Christie mystery stamps and more. 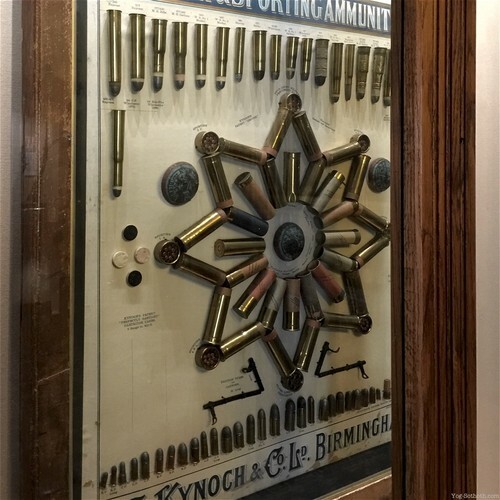 Recorded at the Royal Armouries, Leeds and released in binaural surround sound. 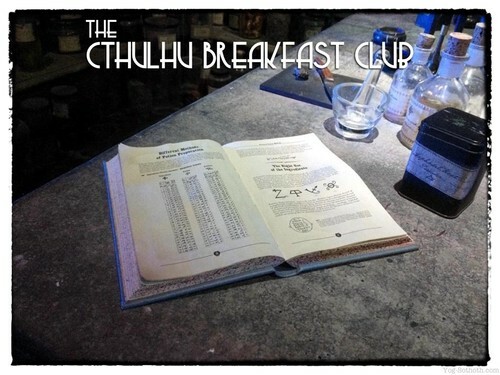 The July 2016 meeting of The Cthulhu Breakfast Club. Our first gathering beyond Pickles Tea Rooms. 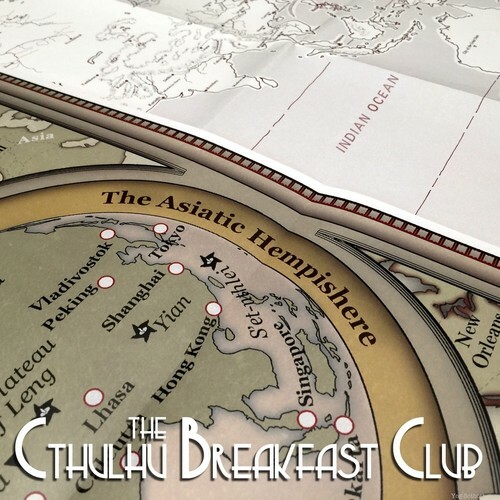 Playing Pulp Cthulhu, more on kids and roleplaying, YSDC Games Day V, Heroes of Red Hook, Dark Adventure Radio Theatre: The White Tree, electing Cthulhu, Children of Fear, Mark Morrison and 25 years of Horror on the Orient Express, the Unseen Masters finalé another sundry topics. Recorded in a delightful part of Harrogate, Yorkshire. 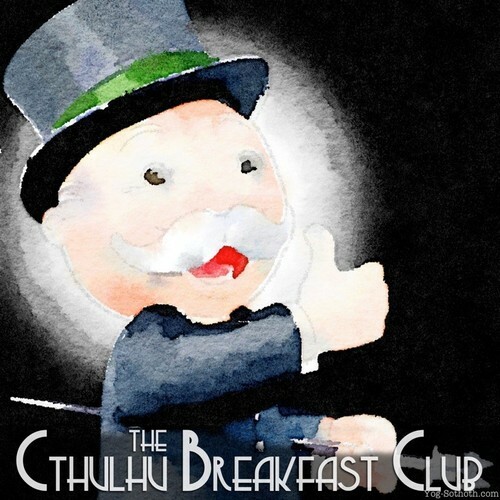 Cthulhu Breakfast Club, Jun 2016: Elder Sign with a Bullet! 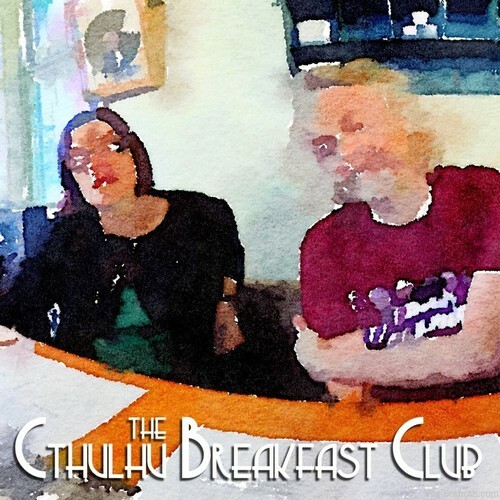 The June 2016 meeting of The Cthulhu Breakfast Club. 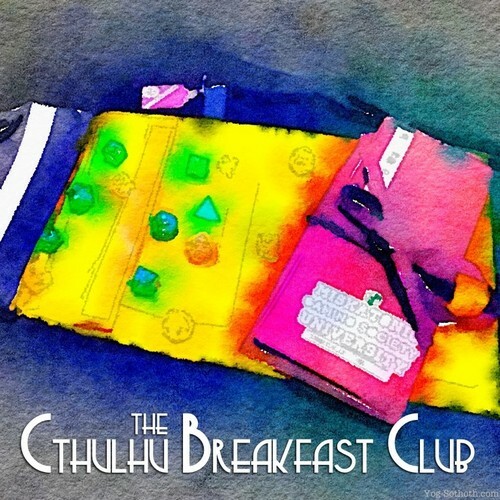 Pulp Cthulhu, UK Games Expo 2016, The Cthulhu Hack, the Lovecraftian Horniman, Convicts & Cthulhu, beyond Unseen Masters, the great scone debate (Devon vs. Cornwall), would we survive a Call of Cthulhu scenario?, the Stationery Isle, amazing game rooms and other sundry topics. Recorded at Pickles Tea Rooms, Yorkshire, June 2016. 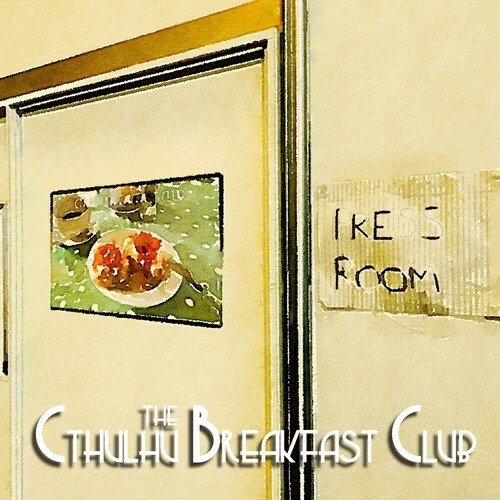 Cthulhu Breakfast Club Extra, Jun 2016: Beyond Expodome! 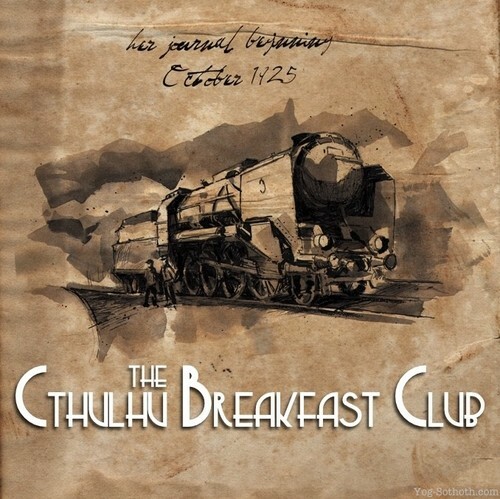 An additional June 2016 meeting of The Cthulhu Breakfast Club, held at UK Games Expo 2016. The new Expo venue, camera woes, The Dark Room, Chaosium at Expo, child friendliness, Magikarp, GeeknSon gamer furniture, Basically Wooden boxes and Expo food along with sundry topics. Warning - the audio less than pristine! Recorded at NEC Hall 1, Birmingham. 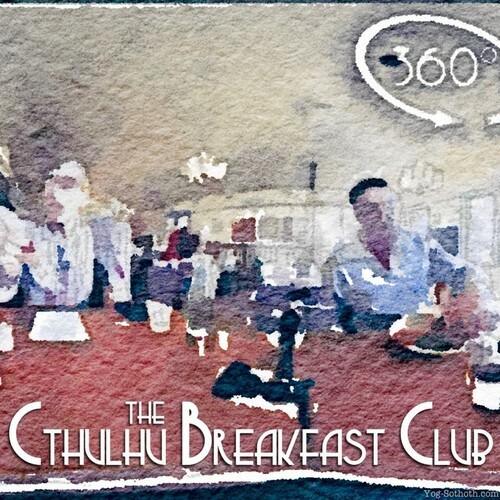 The May 2016 meeting of The Cthulhu Breakfast Club. 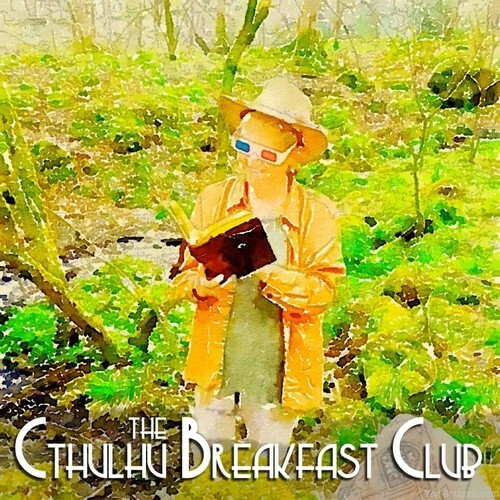 Game recordings (audio vs. video), Afternoon Fantasy, Call of Cthulhu 7th Edition in print, Sir Flinders Petrie and the Flying Scotsman, transcraption services, Marty in Orbit, UK Games Expo and convention tips in general. Recorded at Pickles Tea Rooms, Yorkshire. 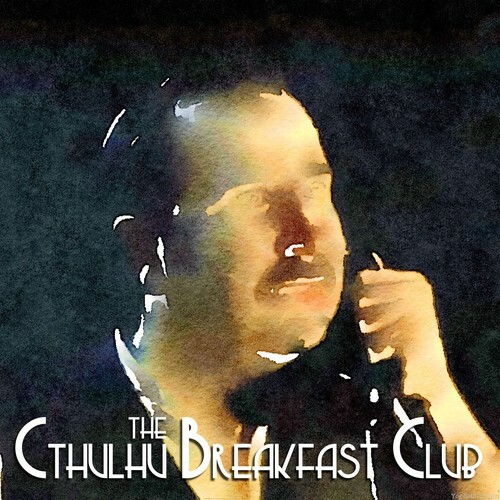 The April 2016 meeting of The Cthulhu Breakfast Club, with guest Jon Hancock. 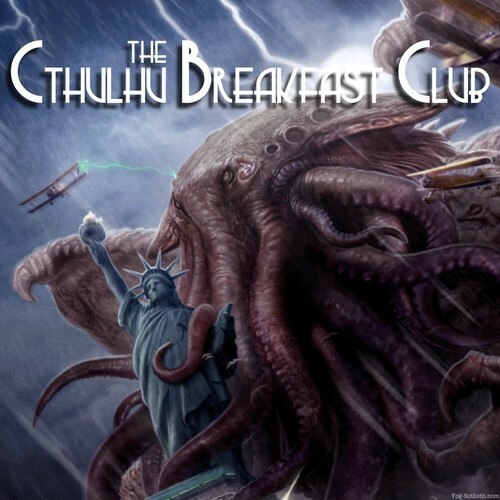 YSDC 2016 Patron Drive, Patron file updates, Vantablack (again) April Fools, The Cthulhu Dining Club, Ponyfinder, 360/VR on YSDC, HPL/Houdini ms., Tunnels & Trolls Deluxe, For 35 Years a Parallel Life, the OGLing of Cthulhu, Chaosiumâ€™s new media liaison, Cthulhu and Contemporary Occultures, UK Games Expo, UK Student Nationals, the CthulhuWiki and more. 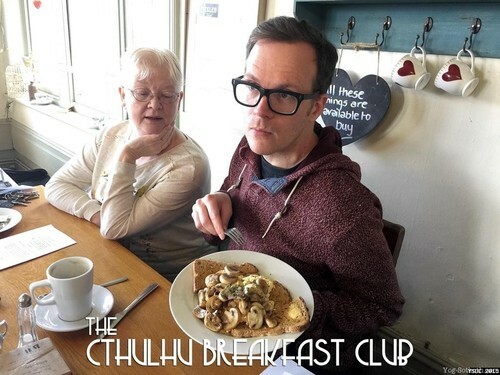 The March 2016 meeting of The Cthulhu Breakfast Club, with guest Greig Johnson. Recorded at Pickles Tea Rooms, Yorkshire, March 2016. Achtung! 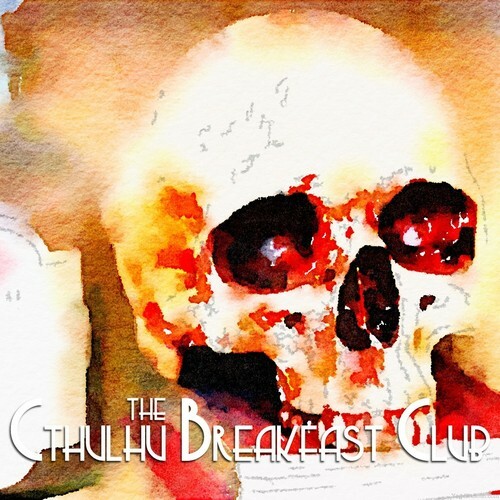 Cthulhu, The Ordeal of Randolph Carter, Monsters & Miscreants M.R. James card game, Geeky Monkey magazine, Conan RPGs & Robert E. Howard, and reading vs. playing games - plus other varied topics. Recorded at Pickles Tea Rooms, Yorkshire, February 2016. YSDC Super Screen 2, can there be enough Cthulhu? Do limited print runs restrict access for future fans? Our favourite horror authors, and what we're looking forward to in 2016. Recorded at Pickles Tea Rooms, Yorkshire, January 2016. 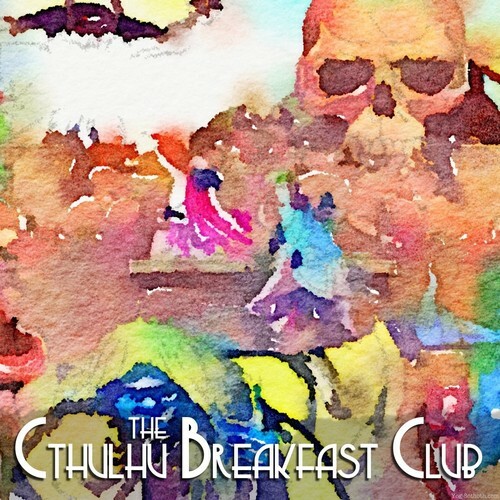 Chaosium's RuneQuest 2 Kickstarter, festive science and whether Christmas is a good time for horror O.her bacon and jam-related topics are also covered. Recorded in a live dining environment at Pickles Tea Rooms, Yorkshire. Kickstarters (ranging from the successful and the might-be-successful to one that didn't make it), why our audio may still be a challenge, experiences of NecronomiCon 2015, Marty's new book, a look at Chaosium's Doors to Darkness supplement and how to tell a Keeper they may need to up their game. 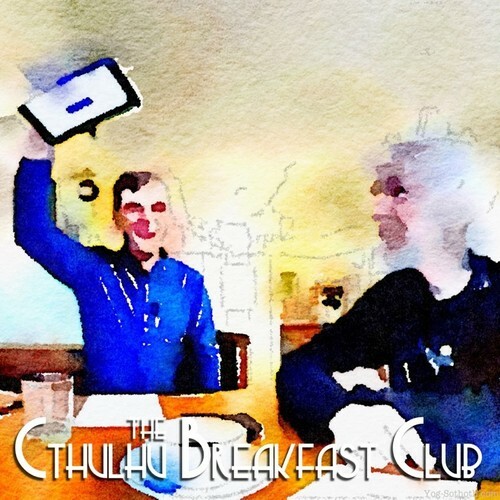 Moon Design and Chaosium, Delta Green 1960 and today, Cthulhu Dark Ages 2e, server upgrades, ENnie Awards 2015, Val's mystery cruise and NecronomiCon 2015 - with added Yog Meet! Recorded in a live, working environment at Pickles Tea Room, Yorkshire, August 2015. 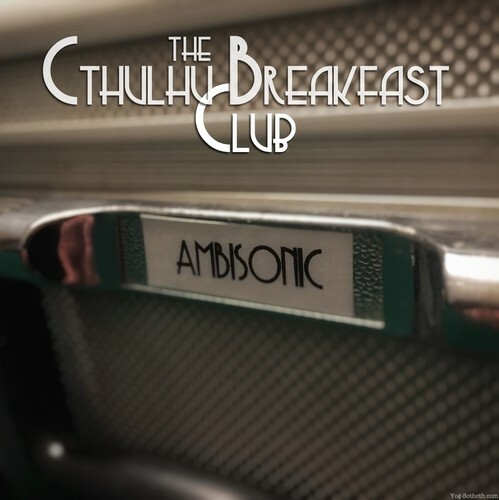 Breakfast Club supporters have access to video clips and extras. Louder than thou, new Dice Towers arrive, DART: The Horror at Red Hook, Graeme Davis interview, De Horrore Cosmico, US 1920s travel guides, World War Cthulhu: Cold War KS, Pelgraneâ€™s countdown clock expires, win one of three copies of Tabletop Gaming magazine, Ash vs Evil Dead, YSDC Games Day and Cthulhu on Pluto. Recorded in a live, working environment at Pickles Tea Room, Yorkshire, July 2015. Our successful CBC mic kickstarter, the SOE handbook from Cubicle 7, World War Cthulhu: Cold War Kickstarter, The Importance of Being Eldritch - Part 2, changes at Chaosium, NecronomiCon 2015, Tabletop Gaming magazine, Pelgrane's countdown clock and experiences of UK Games Expo 2015. Recorded in a live, working environment at Pickles Tearoom, Yorkshire, June 2015. The Importance of Being Eldritch - Part 2, Strange Places, Strange Stories - from Innsmouth House Press, Cthulhu Britannica: London - unboxing video, Postcards (and other things) received, Cthulhu Wars unboxing, more on NecronomiCon 2015, Kickstarters: The Good, The Bad and The Ugly, the first Call of Cthulhu game we ran, more on UK Games Expo 2015 and September's YSDC Games Day IV. Recorded in a live, working environment at Pickles Tearoom, Yorkshire, May 2015. The Importance of Being Eldritch (short film), PDF vs. print releases, Roll20 Update of Holding, the new Star Wars trailer, The Harry Potter Experience, Marty's new book, NecronomiCon 2015, RPG bookbinding, UK Games Expo Cthulhu Masters Tournament, introducing children to H.P. Lovecraft and the Apple Watch for gaming - with a tangent or two along the way. Recorded in a live, working environment at Pickles Tearoom, Yorkshire, April 2015. 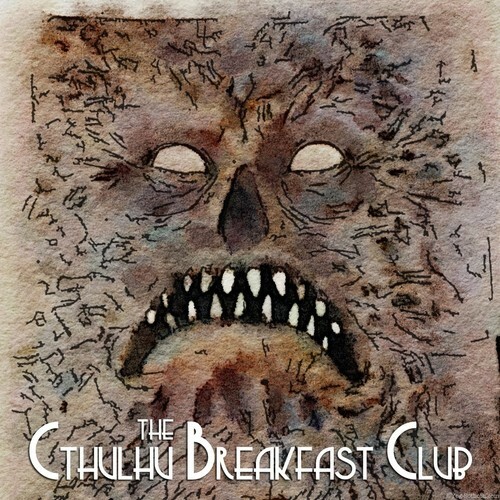 Welcome to The Cthulhu Breakfast Club. 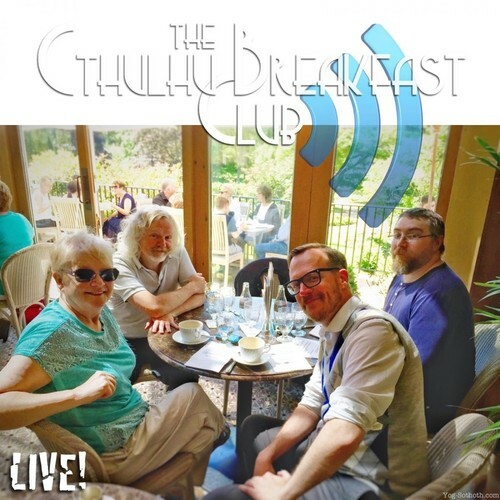 A podcast about Lovecraftiana, games and more with your hosts: Marty Jopson, Chris Lackey, Paul Maclean, Fin Patterson and Val Robertson. 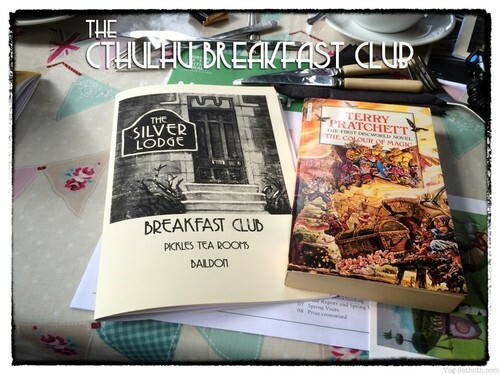 This first meeting of the Breakfast Club is dedicated to the memory of Sir Terry Pratchett. Recorded in a live, working environment at Pickles Tearoom, Yorkshire, March 2015.